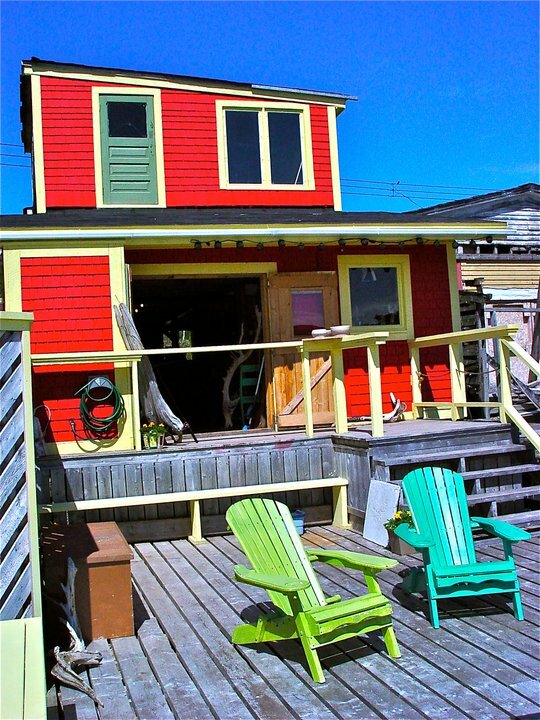 As the sun stays longer and shows itself more often, Galliott Studios is open for business! This year, we've got a few new, exciting things that you'll love. First up, we have beer from the Western Newfoundland Brewing Company on tap! Two taps are fixed brews with the names "Killdevil Pale Ale," and "Wild Cove Cream Ale." Tasty, eh? Our third tap will be more exciting; it'll be where we try out a plethora of new flavours throughout the summer. Anything new and delicious the brewmasters cook up will flow first from Galliott Studios' taps. Come down now and again to see what Jenn has in store! Don't forget to visit us this summer!